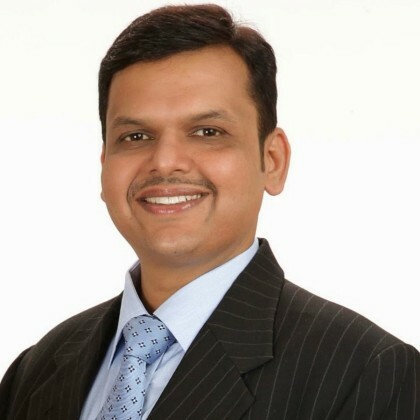 Maharashtra Chief Minister Devendra Fadnavis said his government has given top priority to health of the people. “Even if the cost of medical treatment is escalating day by day, no poor and needy patient would be allowed to die for want of money for their treatment hereafter in the state,” Fadnavis said after inaugurating a Mega Health Camp here. He said his government has given top priority to health of the people and free health camps would be organised throughout Maharashtra. The Chief Minister further said over Rs 180 crore has so far been spent for medical treatment of the poor and needy patients through the medical centre operating in the Maharashtra secretariat. “Anyone who is incapable of bearing the expense of the (medical) treatment should approach the Centre for necessary assistance,” he added. According to Fadnavis, the Shri Vasantrao Naik Government Medical College here will be upgraded to a super-speciality hospital with 210 beds comprising eight different departments and 150 crore has been sanctioned for the same. “The work of the super-speciality hospital would commence in August and would be completed in a period of three years,” he added. Maharashtra Ministers Diwakar Raote, Girish Mahajan and MP Bhavana Gawli were present on the occasion.